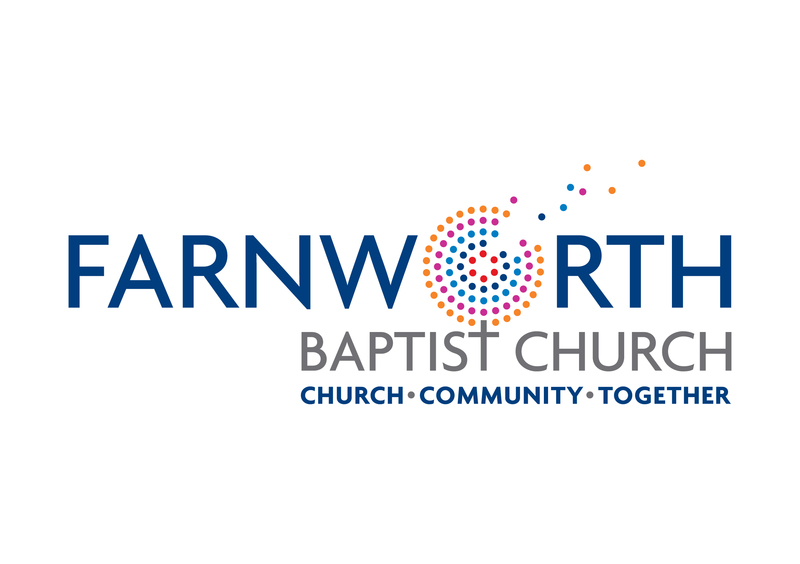 Please complete the form below so that we can keep you informed about what is happening here at Farnworth Baptist Church. Your information will be securely stored and we will not share any of your data with other organisations. Once you have signed up we will email you a user name and password for our iKnow communication system. You will be able to see your church rotas and message members of your team and cell group.